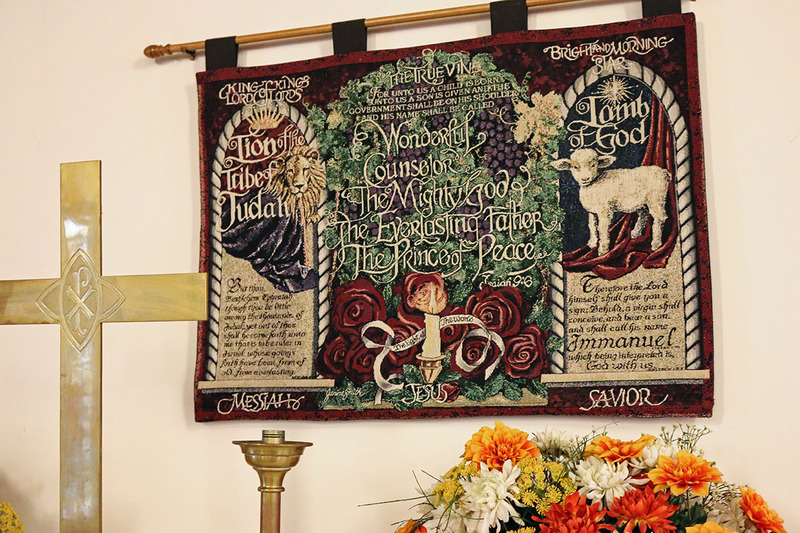 On Sunday, May 20 at 3 PM, Bishop Mark Beckwith will celebrate the final service of St. Paul’s Church in North Arlington, which is closing after more than a century of service. 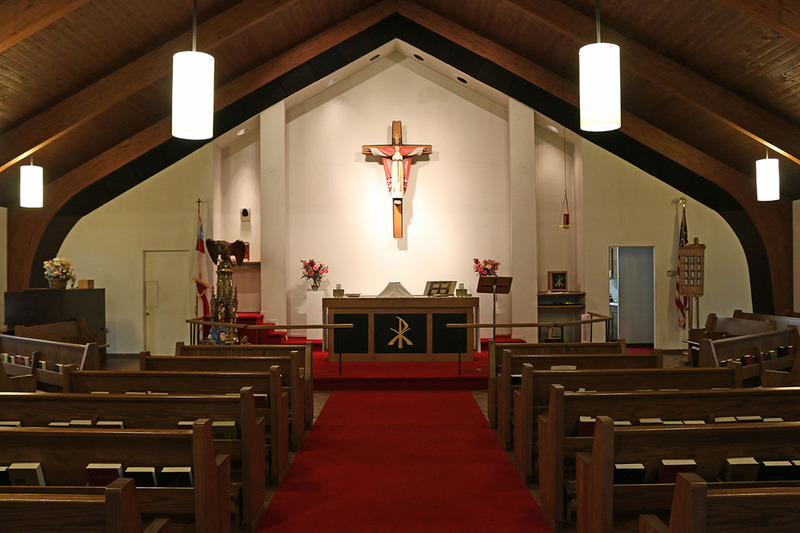 Average Sunday attendance has declined to around 10 people, and the church has not had a permanent priest in years. Since a long-time supply priest passed away, congregants have been holding a non-Eucharistic service led by the laity. 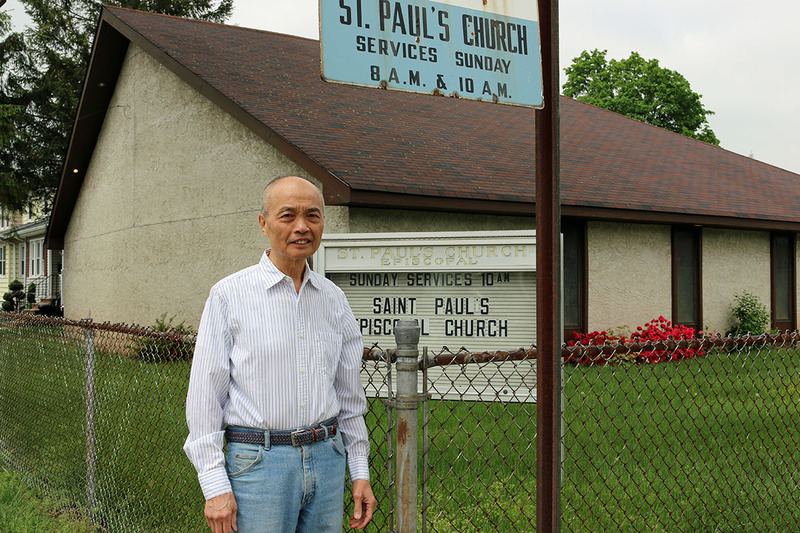 Gary Eng, a member of the congregation for many years, served as the church’s part-time building manager since 2012. But he is 70 years old and has health issues, leading him to resign a few months ago. “Nobody wants to step into this position, or nobody can,” he said. 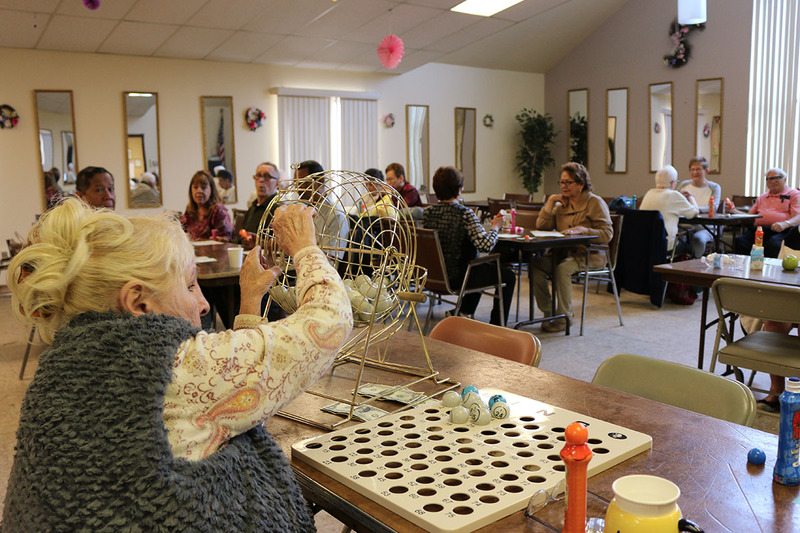 Eng said the church receives steady income from a senior activity center that occupies the parish hall five days a week. Funding for that operation comes from the borough of North Arlington and from Bergen County. There also are Alcoholics Anonymous meetings that provide a small amount of rental income. Jacobs said all those activities will continue, as the diocesan Trustees take over management of the property. 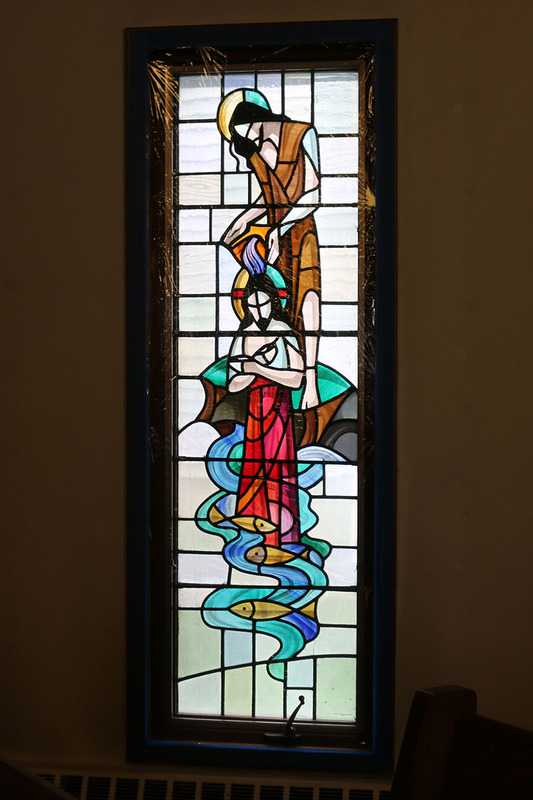 The diocese is already talking with congregations from other denominations about potentially using the worship space. The church also owns a rectory around the corner, which is rented. 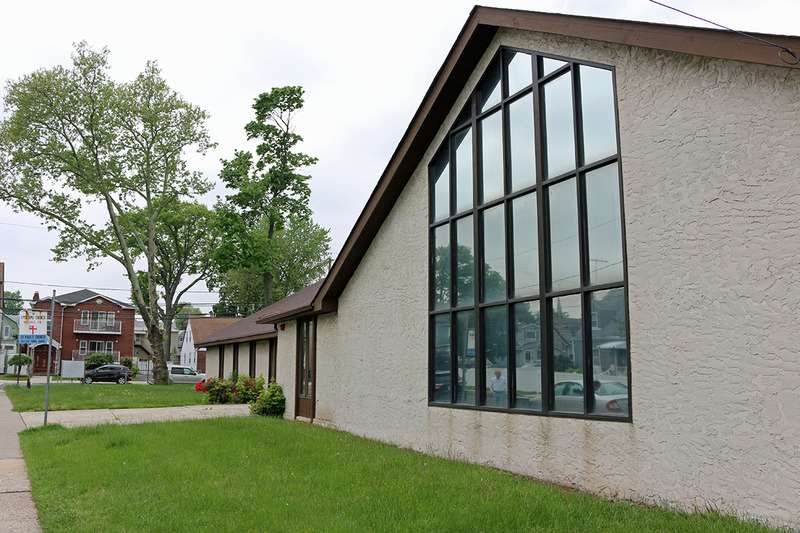 After the service on May 20, the congregation will process by car about four miles up Route 17 to Grace Church, Rutherford, where they will be welcomed by parishioners. 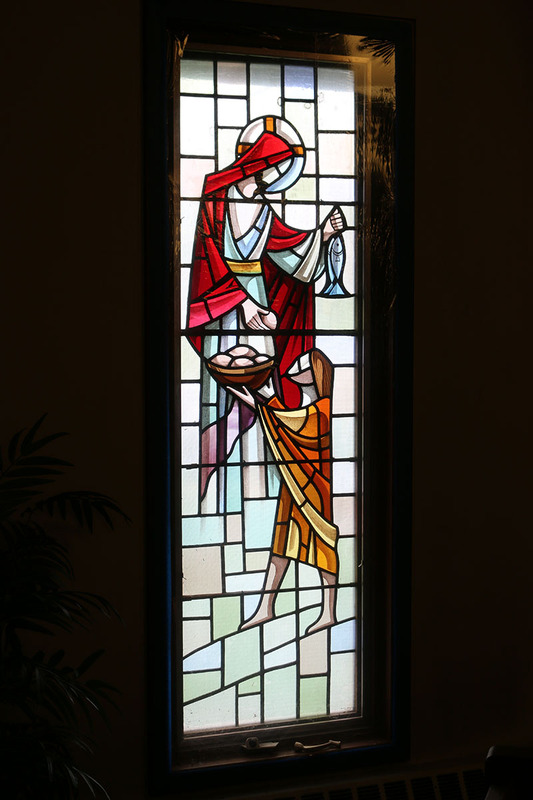 The St. Paul’s contingent will bring sacred vessels and other artifacts to their new church home, to serve as a reminder of St. Paul’s ministry. A yellowed, typewritten history of St. Paul’s in the diocesan files, dated February 1935, says that when the original St. Paul’s building was constructed in 1914, it was the first established church in North Arlington. In 1944, then-Bishop Benjamin Washburn preached at the congregation’s “Burning of the Mortgage” celebration. Another yellowed document shows that Washburn approved the mission’s status as a full parish in 1957. 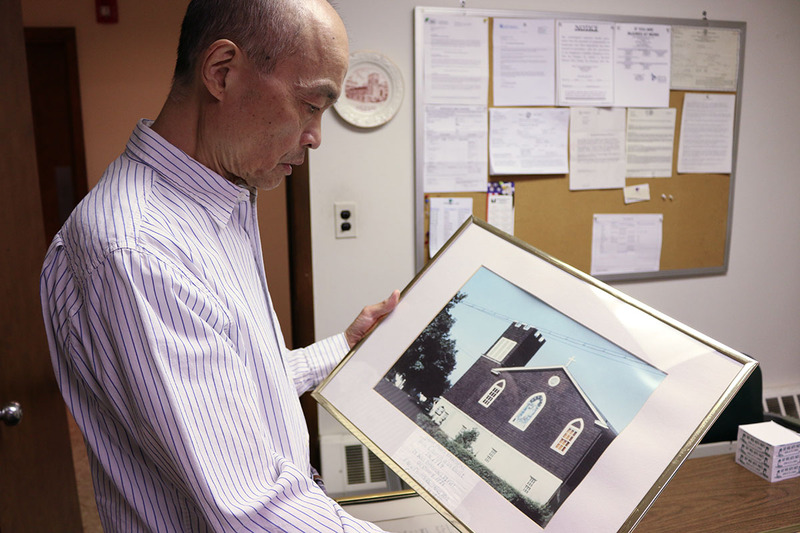 The original building was destroyed by fire in 1978, and when the current building was completed in 1979, Eng said it was the first handicapped-accessible public building in town.